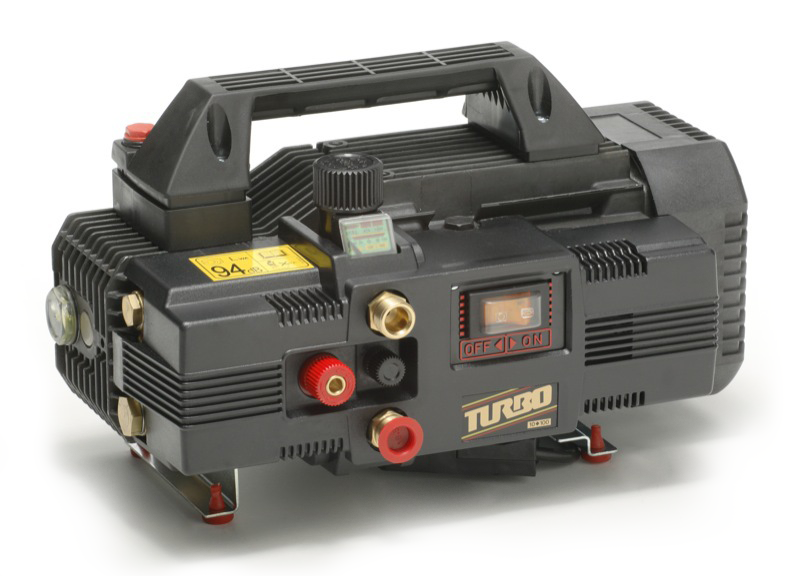 The Quiky Turbo is the Box Jets older brother. With more power and a greater flow rate, the Quiky Turbo boasts its dominance over the Spitwater domestic pressure cleaner range. 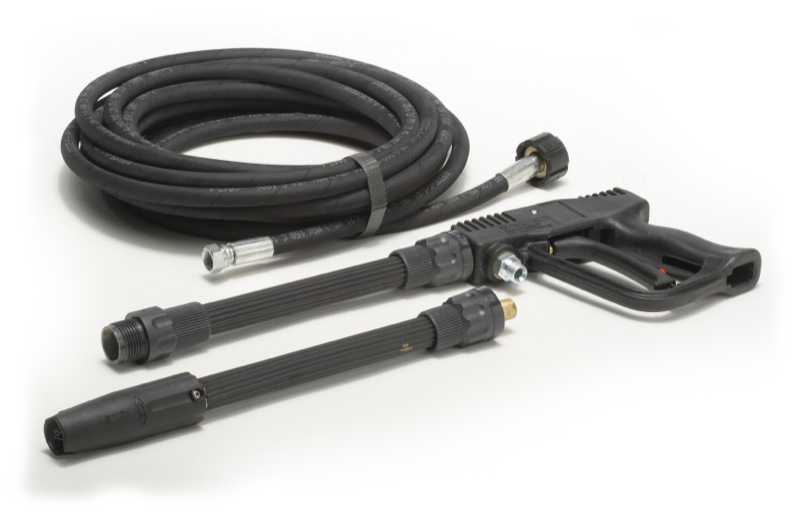 Coming with a four way adjustable nozzle, detergent injector, filter and eight meter high pressure hose, the Quiky Turbo is used for a wide variety of tasks, from car detailing and automotive work to normal home duties. Easy to store its the heavy duty version of its Spitwater domestic siblings.